Warmer and sunnier days are just ahead of us. Time to play with color, the days where you look as pale as snow white are finally gone! 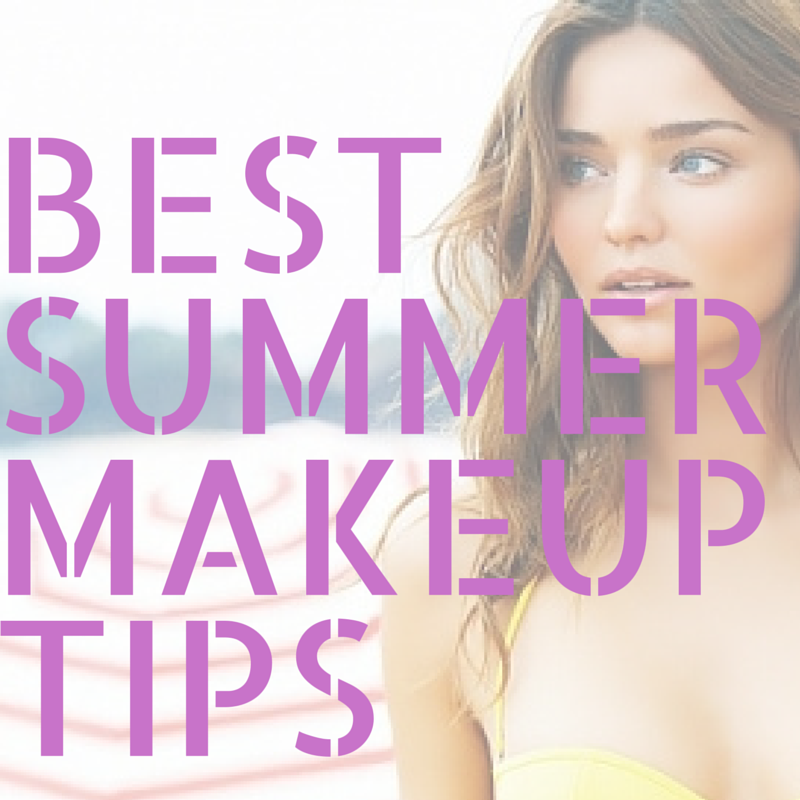 It’s finally time to get that sun-kissed glow, here are the best summer makeup tips you need to know to look gorgeous and beautiful all summer long. Fake it don’t bake it. 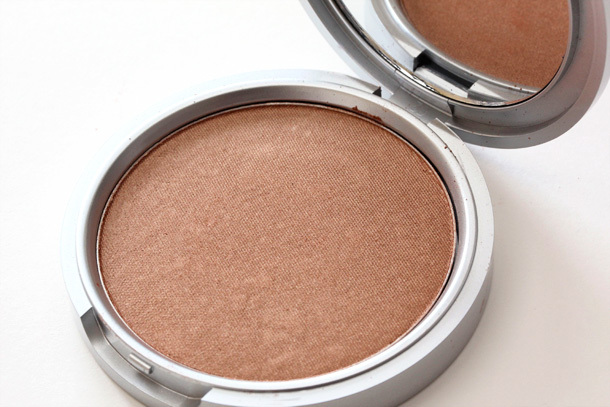 Bronzer can become your BFF if you learn how to apply it correctly. Before you head out to relish some well deserved sun, score a faux, sun-kissed glow with theBalm’s Betty-Lou Manizer. Betty-Lou is a silky smooth, all-in-one bronzing highlighter, shimmer and shadow. Apply it on the apples of the cheeks if you just want a little tint, or lightly apply it over your forehead and right below your cheekbones. To make it look more natural make sure to blend any harsh lines. Prime first. Do you know why your foundation looks uneven? 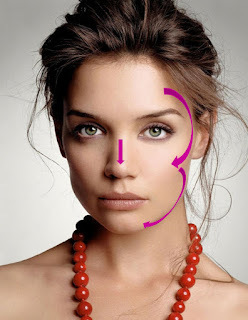 When you sweat the oils of your skin tend to separate the pigments in foundation. A primer creates a sort of a shield preventing this the oils to mix with your foundation. The Balm Prime Time helps even out skin tone and minimizes the appearance of fine lines and pores. 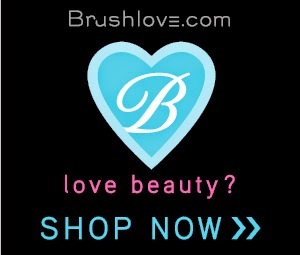 Herbal extracts and antioxidants soothe and repair while keeping your makeup looking fresh and flawless all day long. won't rub off easily and will last for a long time.